Machine is a collection of pan and secondary pouring, secondary vibration, secondary cooling, conveying, mold release, which integrates automatic multifunction pouring machine. Heating, automatic temperature control, hot water circulation, heating temperature accurately. 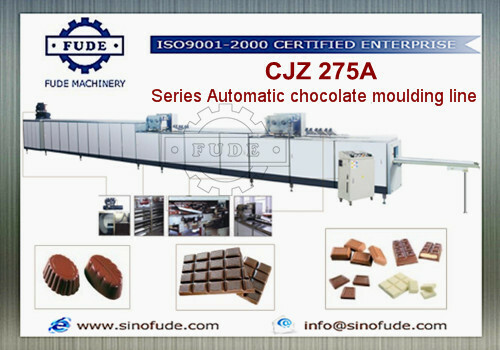 Suitable for large production factory.